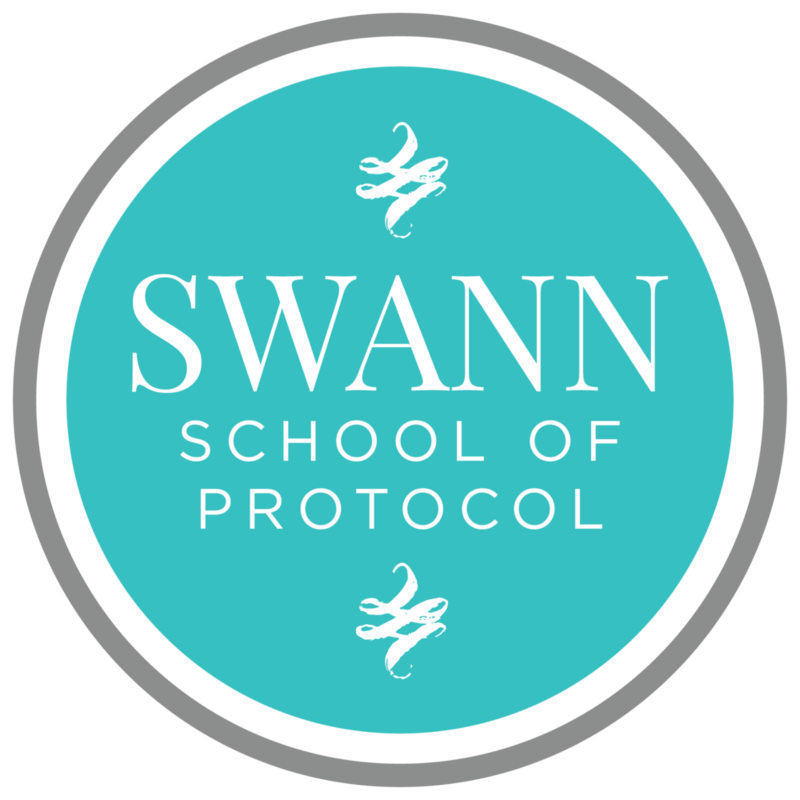 Expert and coach Elaine Swann conducts corporate training workshops and seminars to help professionals practice proper protocol in the workplace. Elaine Swann skillfully and gracefully guides others to achieve their fullest potential. Invite her to your next event and learn the skills you need to achieve your goals! Most of us have felt uncomfortable meeting new people at some time in our life, but being comfortable doing so in a professional setting is key to a successful business. This workshop will teach you how to properly hand out a business card, tactfully initiate and end conversations, and more! In this workshop, Elaine shares key steps from her book, “Let Crazy Be Crazy,” as well as more advice on how to identify specific characteristics in difficult people or situations so you can make necessary changes in how to interact successfully and without increasing the conflict. A workplace where everyone is treated with professionalism and respect is essential to the success of any shared office space, but we all know that sometimes our close quarters can make for some tricky interactions. In this workshop, learn how to work courteously and efficiently with co-workers who may not see eye-to-eye with you, or how to communicate politely with someone who constantly heats up smelly foods in the office kitchen! All these tips will contribute to a more friendly and respectful workplace. The way we engage in social media use for business can be very different than the way we engage for personal use. Our communication and the boundaries that separate what is and what is not appropriate are important to keep in mind. Learn how to present a professional online presence without the worry of committing a social faux pas. Remembering all the social cues and behaviors for business transactions at home can be difficult, but navigating the unknown customs of a different culture can be even more challenging. Whether doing business abroad or interacting with clients with different cultural practices at home, it’s important to know that what might be socially correct in one country can be completely different from another. Learn how to manage business relations with cultures from all around the globe in order to properly respect and honor each other. One of the most important factors to any company’s success is their staff. Give your team the tools they need to benchmark your organization’s professional presence. Have your staff learn how to formally and informally receive and interact with customers, understand the distinct non-verbal communication of body language and gestures, and know what is appropriate for “behind-the-scenes” and public behavior in the workplace. We will modify the specific content of your training course in order to meet your organization’s unique objectives in order to create the best results.